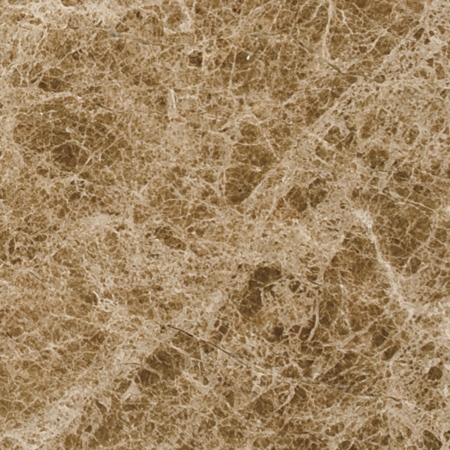 Marble is one of the most popular materials used as a surface product in residential and commercial structures. 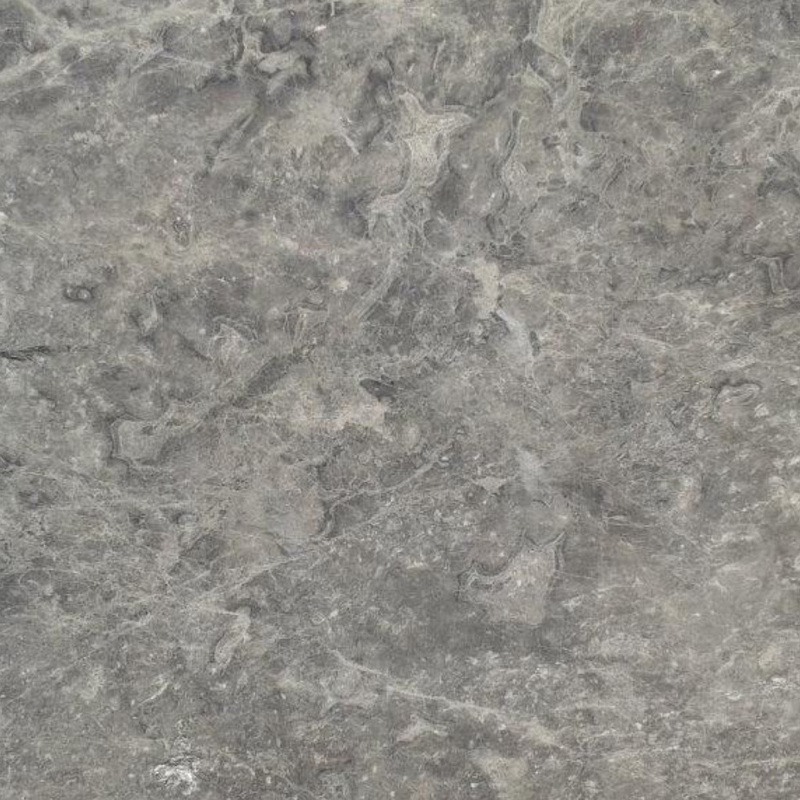 This natural stone is long-lasting, requires very little maintenance, and contributes to the property’s overall value. White marble is especially popular in the Miami area, used not only for floor tiles but also countertops, thresholds, and window sills. Matching the shade of window sills to the floor tiles and thresholds can be difficult unless the product is obtained from the same distributor that sells other marble products. Getting an exact style and color match is best achieved by purchasing from an importer that owns or operates its own manufacturing plant. This is what sets Stonexchange apart from the competition. At Stonexchange, perfectly fabricated window sills at wholesale prices is what drives our business. One of our most popular window sill products is made from Nuevo White Carrara, a beautiful stone that complements other interior decorating accents quite well. Best of all, our White Carrara sills are fabricated from the very same marble that is used to produce our tiles, thresholds, and countertop material. Any floor product retailer, construction company, or independent licensed installer wants the best possible price on the most sought-after product. However, the very term “wholesale” causes many to pause and think about the possibility that the word is used merely to attract attention from potential buyers. At Stonexchange, we offer the world’s finest natural stone materials at the lowest possible price because we own our manufacturing operation and import product in bulk quantities. 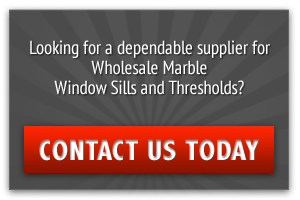 In South Florida, the demand for high-quality marble window sills has resulted in a huge amount of advertising by dealers, floor product outlet stores, and home improvement chains. These companies obtain their product from either an importer or a broker. The successful resellers of marble product offer their customers lower than average pricing because they purchased directly from an importer that owns and/or operates its own quarries and fabrication plants. Both modern and classic interior designs often call for the use of a lighter shade marble window sill. This color shade is a combination of off-white and gray. The light gray streaking patterns seen in our Nuevo White Carrara sills is similar to the ivory and gray colors used in building columns, interior walls in commercial building foyers, and the exterior of many state and local government buildings. This color shade has always been popular because it complements other secondary accents. This is important when considering the color used for window sills. The sills, floor tiles, and floor saddles are often the same color, and the Nuevo White Carrara marble available from Stonexchange is a perfect color complement to darker shades of furniture and appliances. 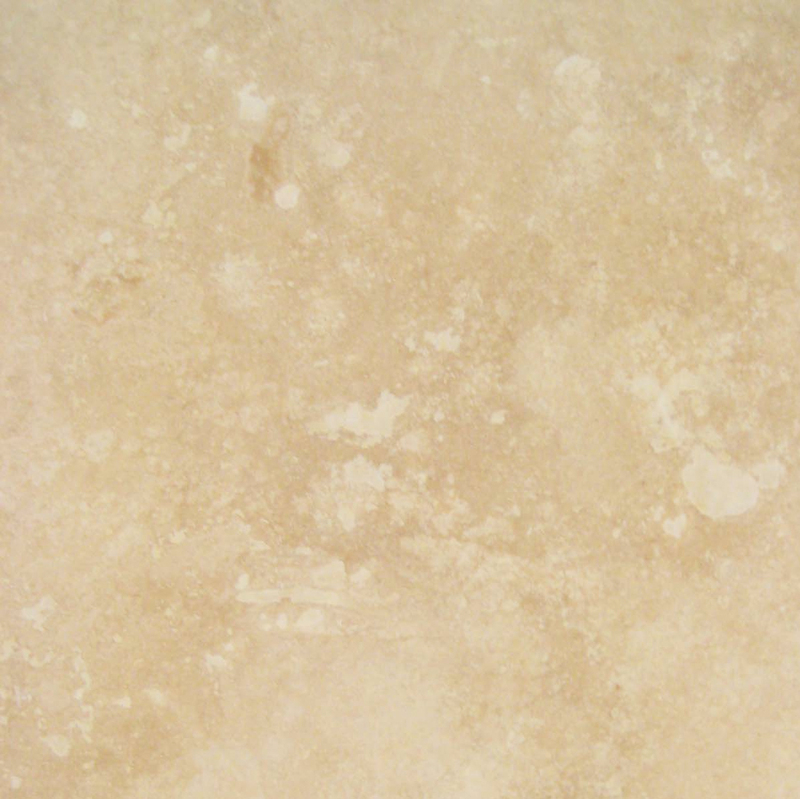 Building plans often call for the use of Alabama White, Carbonia, Cherokee, Georgia White, or Vermont White marble. Our Nuevo White Carrara window sills are a perfect match for these color specs, and those who need replacement sills in an existing structure will find that our product will work well with any ivory-and gray floor tiles or saddles that are left in place. This is extremely important for contractors needing sills for a large renovation project such as the interior of a hotel or office building. Getting the best wholesale price on Nuevo White Carrara window sills in Miami is as simple as contacting Stonexchange. 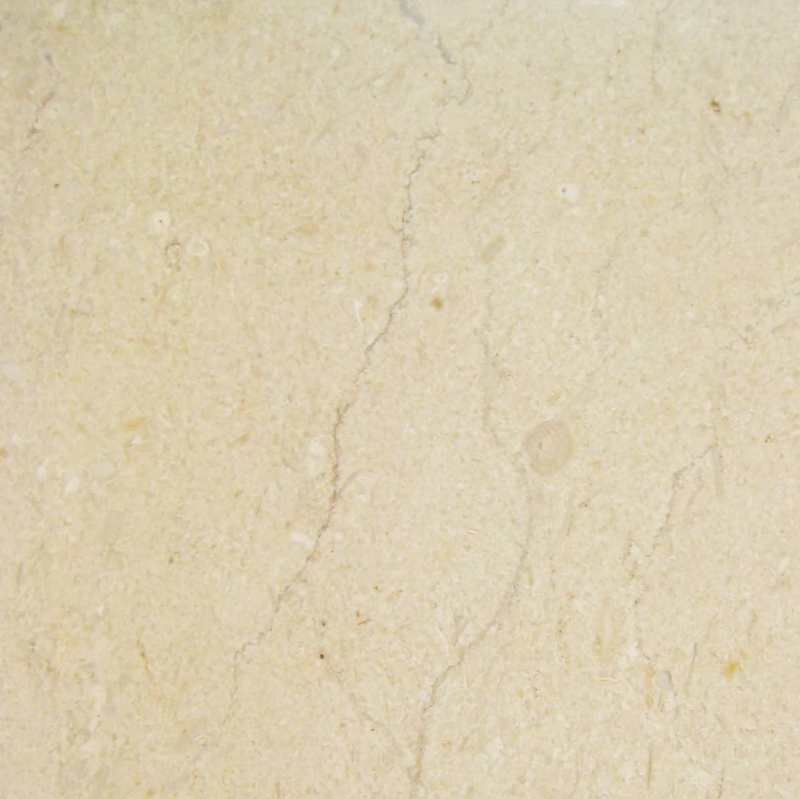 A direct importer sells marble product directly to commercial clients. This means fantastic savings on top-quality marble sills, saddles, and tiles. Stonexchange imports large quantities of White Carrara window sills year-round, has them shipped directly to our Miami-based distribution center, and delivers them to customers throughout Dade County and all of South Florida. Because we only sell full-crate or full-pallet loads of marble product, customers enjoy a substantial price discount on all of our marble material. We contract with local freight or courier services to ensure prompt delivery of product to a retail outlet or job site. We import our marble sills on a constant basis, meaning that customers never need worry about the availability of our product. Our Nuevo White Carrara window sills are available in all three of the standard lengths specified in building plans. These are 74-inch, 56-inch, and 37-inch, and the standard thickness is 5/8-inch. The width of our sills range from 3-inch to 18-inch depending on the length. All of our sills are finely polished and are ready for immediate installation. Our sills are packed in 50- or 100-piece quantities depending on the width. Retailers needing to keep a constant supply of sills on hand will always be able to obtain the quantity they need when doing business with Stonexchange. Most orders for standard-size sills are processed and shipped within two business days. Purchasing wholesale White Carrara window sills in Miami involves finding the best value at the lowest possible price. Stonexchange has direct ownership of its manufacturing operations located overseas. 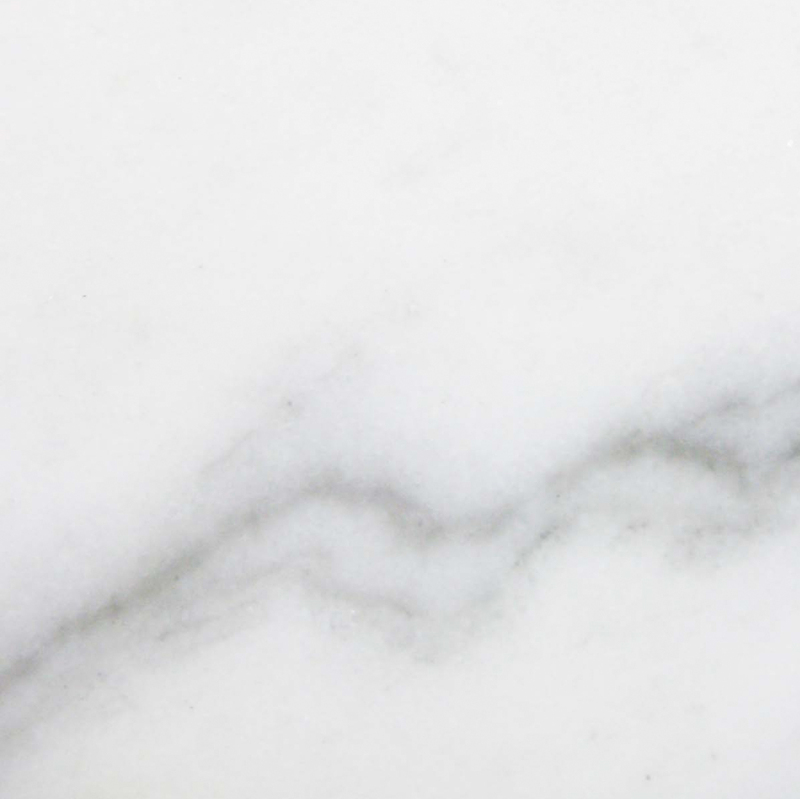 The marble is taken from a geologic formation, cut into slabs, thinned down to 5/8-inch sheets, and expertly shaped into perfectly straight sills. The sills are given a beautiful polishing, packed into large containers, and sent via overland freight to the transatlantic shipping port. Upon arrival in the United States, they are inventoried and stored in our distribution center, ready for immediate loading and delivery. This is accomplished without the need for outside help from a bulk product reseller or broker. The final cost of this product is amazingly low considering the amount of work performed to fabricate and ship the sills to our company headquarters. Stonexchange can even guarantee the same low price on customized orders that involve non-standard sizes. These orders may take up to eight weeks to process, but there is no extra charge for the cutting and shaping of custom-sized marble window sills when the order is placed with our company. A major problem encountered by local dealers or floor product retailers is how to deal with large orders placed by construction companies or subcontractors. Upon placing a winning bid for an installation or remodeling project, the contractor must be able to stay on or below budget. On top of that, the contractor must be able to locate a suitable product in bulk quantity, sometimes on a moment’s notice. This problem is solved when the distributor of marble products is a direct importer. 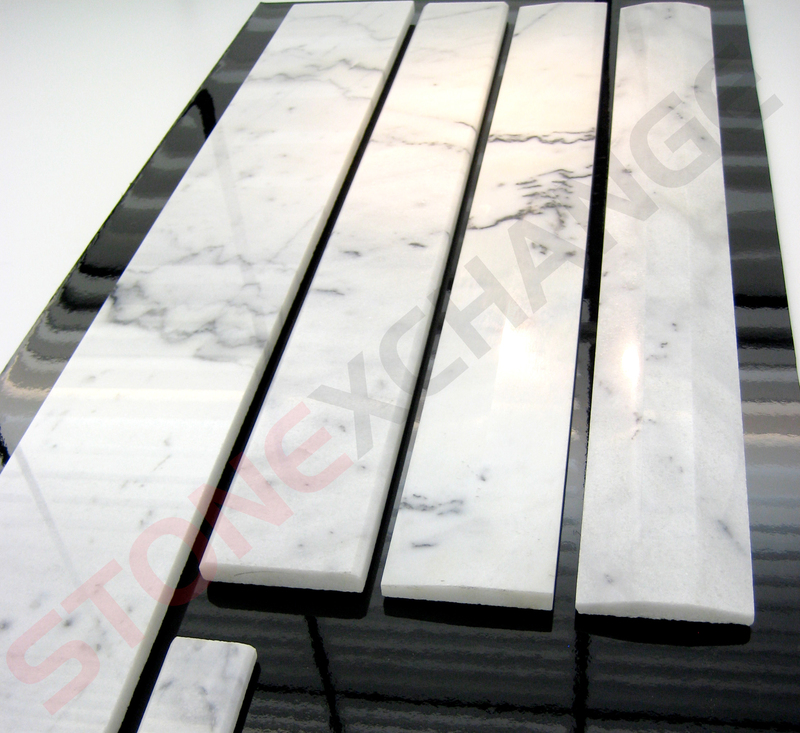 Stonexchange can take an order request for hundreds of White Carrara sills and have them delivered in just a few days. A recurring order and billing schedule can also be set up to accommodate those clients needing product in several stages because of the nature of the construction project. Many construction projects leave open the possibilities for such interior finishing products such as tiles, sills, and thresholds. Construction companies can expect the property owner to demand high-quality work in order to obtain buyers. This is especially true when it comes to projects such as resort communities, condominium complexes, and office suites. 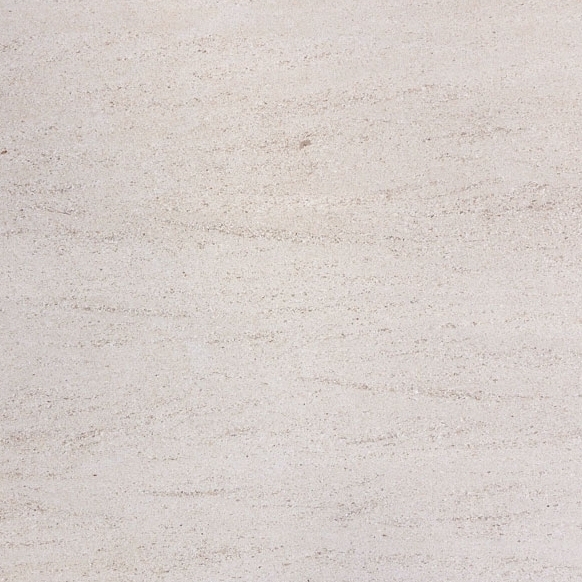 Marble is a choice product because it increases the value of the property. Sills made from marble actually protect the interior of the building from the outside elements, and unlike wood, marble sills will not crack, split, or bow from the effects of exterior temperature or moisture intrusion. In fact, marble is one of the best materials for keeping a window frame weather tight. It is therefore a sound financial decision to use marble for window sills, not only because of the beauty this natural stone provides for the room’s interior but also because of its lasting value. Property owners are used to seeing marble sills, tiles, and thresholds in South Florida because this material has long been a staple of interior design in this part of the country. Obtaining the product at the lowest possible price is the obvious problem, and Stonexchange solves this problem for dealers, resellers, contractors, and flooring outlet stores. 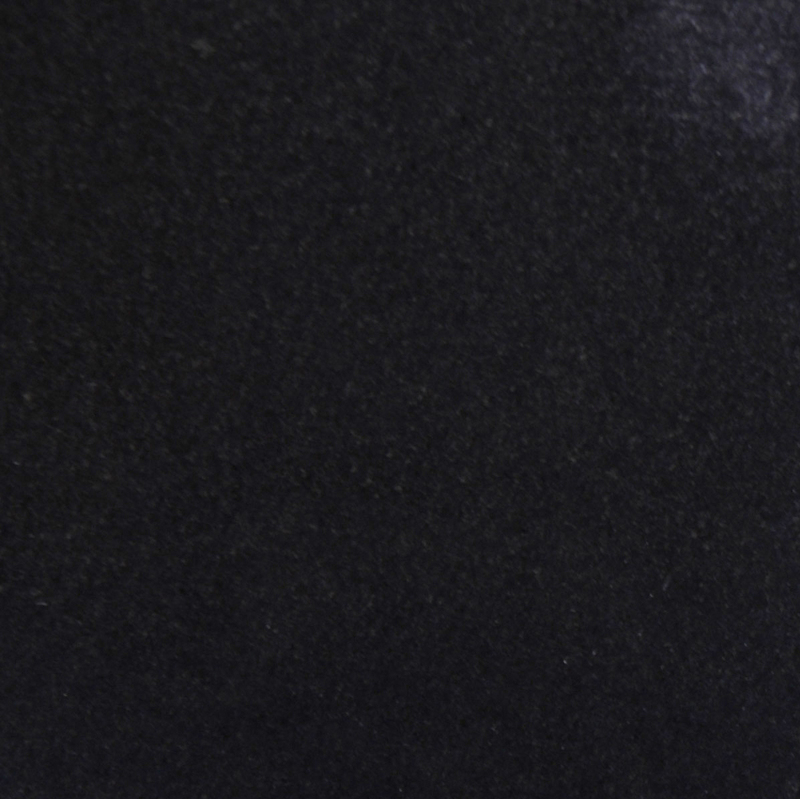 Becoming a dealer for our fine-quality sills is easy. We have numerous clients throughout the Miami area who enjoy rapid delivery, reliable product availability, and fine-quality craftsmanship of exceptional marble sills. Any retailer wanting to obtain beautiful White Carrara window sills at the lowest wholesale price is invited to take a close look at what Stonexchange can offer. Feel free to contact us with any questions about shipping schedules, pricing, and product specification. We welcome inquiries from all commercial entities desiring the best price on the world’s finest natural White Carrara marble sills. Find out today what sets our company apart from the competition, and get in on the fantastic savings on wonderfully fabricated, beautifully polished natural stone window sills from Stonexchange.